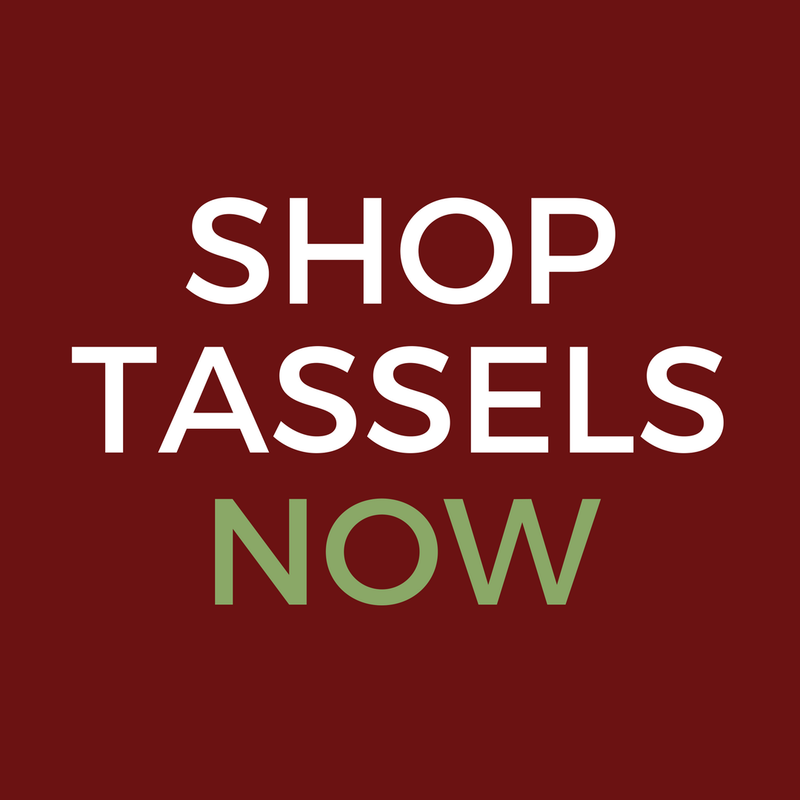 Did you know that in addition to our website, you can find our tassels in several stores across the country? We are featured in over ten stores across seven states. If you are visiting Myrtle Beach this summer, stop by The Wacky Rabbit, where some of our newest tassels have recently arrived. Established in 1991, The Wacky Rabbit offers a wide array of beautiful, yet functional gifts and home décor along with wonderful customer service. You can find the perfect gift for a wedding, a hostess, or a friend at The Wacky Rabbit. The Children’s Museum of South Carolina – Located just seven minutes from The Wacky Rabbit, little ones can touch, explore, and play while learning through interactive exhibits and programs. The Carolina Opry & Good Vibrations at The Calvin Gilmore Theater – Enjoy award-winning shows that blend two hours of high-energy music, comedy and dance in a beautiful 2,000 seat theater complex. Tigers Preservation Station – Watch and learn a little bit about tigers and apes at this free wildlife exhibit and living tiger museum at Barefoot Landing. Brookgreen Gardens – Relive history as you explore beautiful live oaks, renowned sculptures, rich gardens, gracious southern hospitality, and even a zoo for the children. What are some of your favorite places to visit in Myrtle Beach? 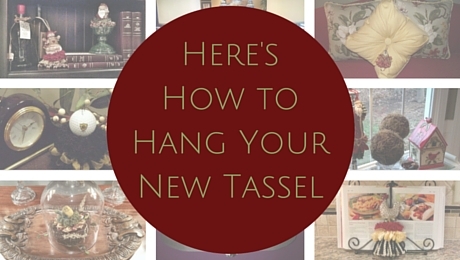 Next postHow do I display my new tassel?